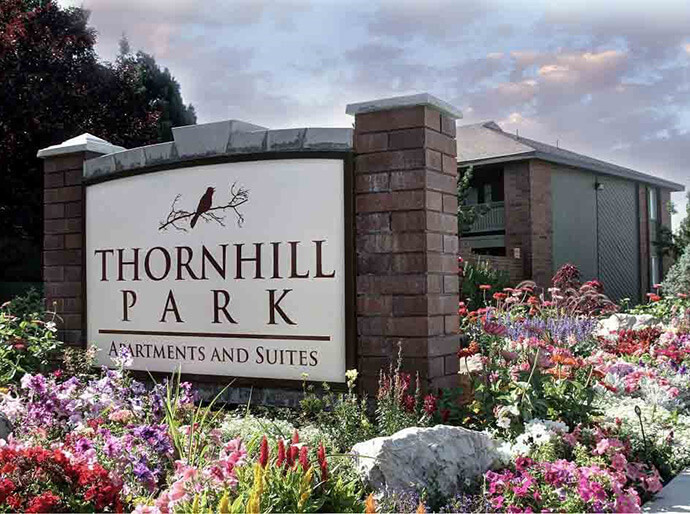 Welcome home to Thornhill Park, conveniently located in Southwest Salt Lake City, Utah. 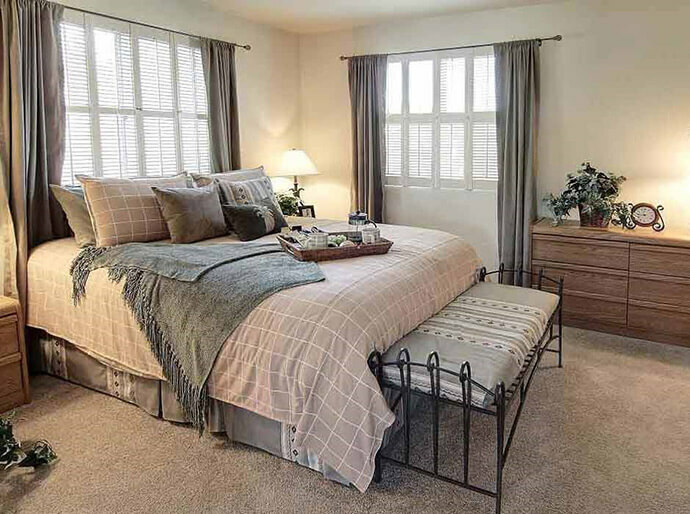 Enjoy spacious living areas in your choice of classic or updated apartment homes within walking distance of the brand new Crossroads of Taylorsville shopping & entertainment center. 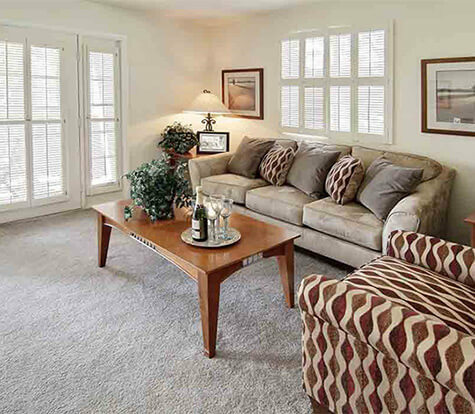 Our one & two-bedroom floor plans offer a customized perfect fit for your living needs. Choose from classic and modern finishes featuring a wide array of interior amenities; including your choice of plush carpet or wood-plank flooring, dark granite countertops, stainless steel appliances, full-size washers and dryers, spacious closets, and private patios & balconies. 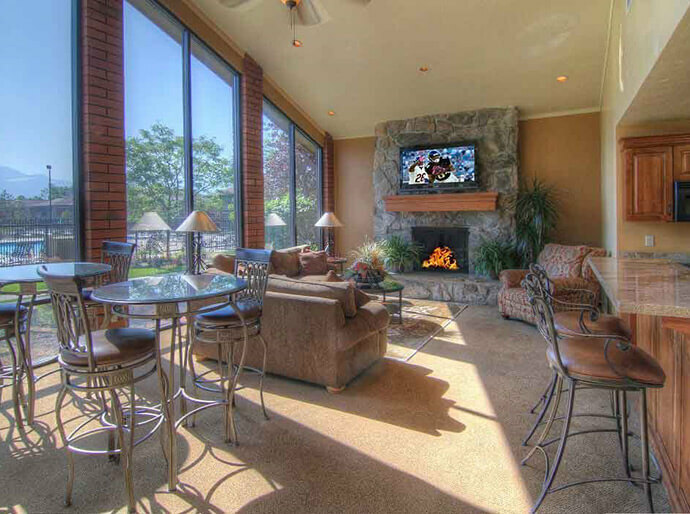 With five distinct floor plan options, it’s easy to find the perfect fit for all your needs. 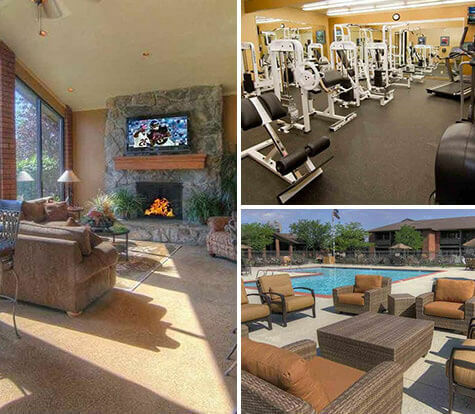 The moment you enter our community, you’ll have access to our wide-range of amenities. From a morning work-out in our state-of-the-art fitness center to a view of the sunset from our sparkling swimming pool and hot tub. 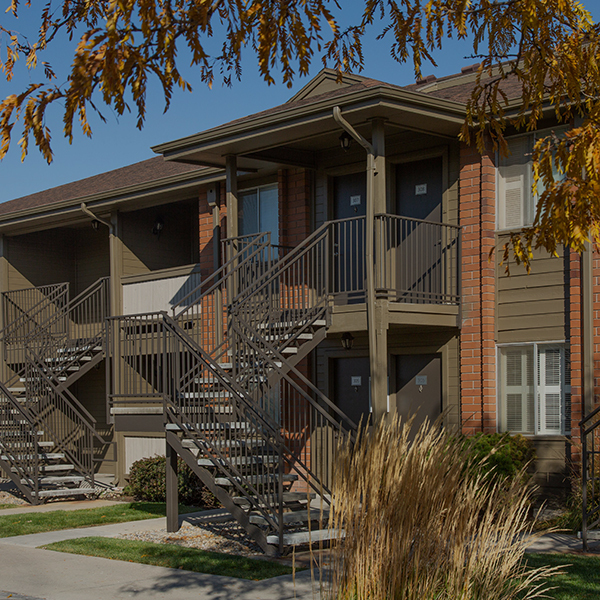 Our spacious and pet-friendly apartment homes offer the very best in Salt Lake City living. At Thornhill Park, the best restaurants, parks and shopping are all at your doorstep. 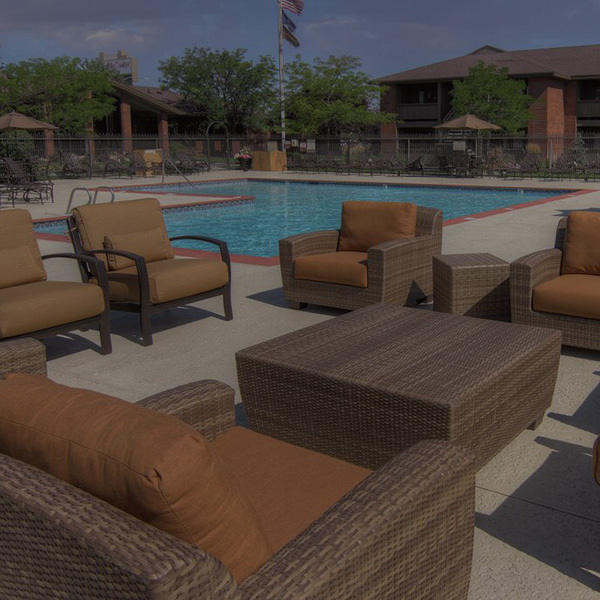 Life has never been more convenient than at Thornhill Park Apartments. 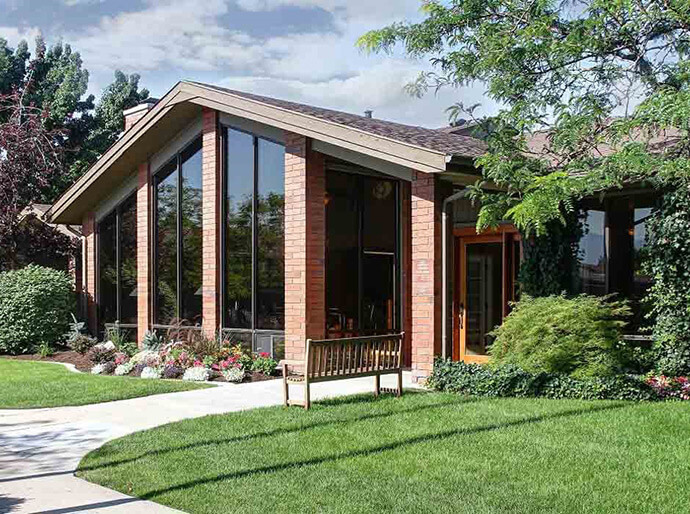 Located near the best shopping, dining and entertainment, you’ll enjoy all that Thornhill Park has to offer, in one of the very best locations in Salt Lake City. 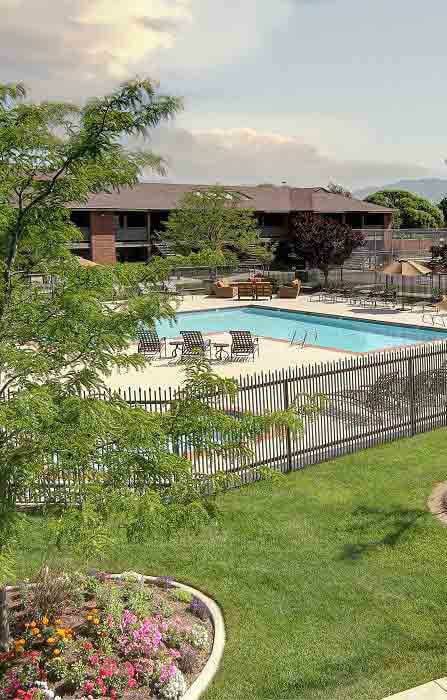 Located near I-215 and I-15 and just minutes from the developing Crossroads of Taylorsville shopping center, our location is ideal for every lifestyle. Great place to live. Units are clean and well kept .The grounds are beautiful and maintenance is awesome. The ladies in the office are always sweet and helpful. Rent here if you re looking for a cozy modern apartment home.